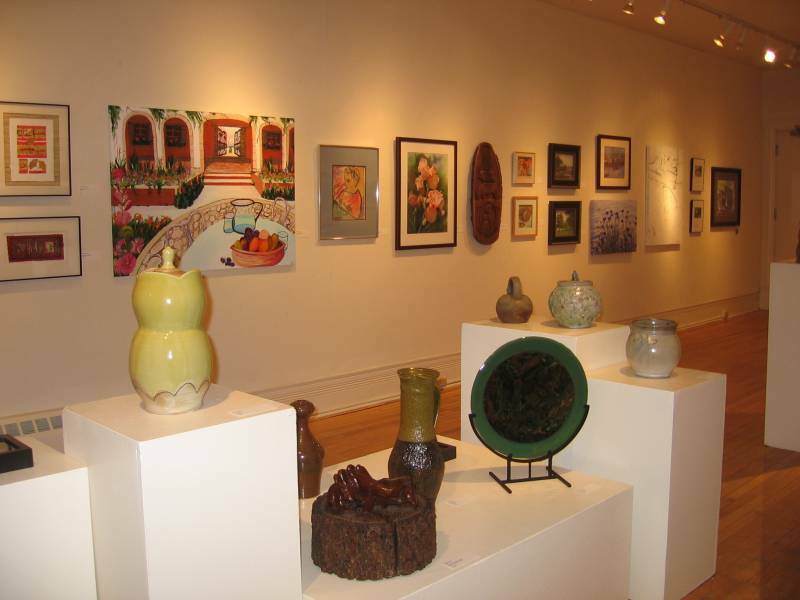 Get your weekend off to a great start with the Opening Reception for the Northfield Arts Guild’s Members’ Exhibit, 7 to 9 p.m., on Friday evening. Celebrate the creativity of Guild members working in all media. Also Friday, December 17th, it’s New Moon Trio (a slightly different trio with Ross Currier and Justin London being joined by Athena Currier), 5 p.m., Contented Cow; Community Services Movie Night: “The Christmas Story”, 7 p.m., Northfield High School Auditorium; Opening Reception: Members’ Exhibit, 7 to 9 p.m., Northfield Arts Guild; Sasha Mercedes, 8 to 11 p.m., Tavern Lounge; and Marty Anderson & the Goods, 8 to 11 p.m., Contented Cow. Then Saturday, December 18th, it’s my personal favorite, Occasional Jazz, 5 p.m., Contented Cow; Hand-Out Helpless, 8 to 11 p.m., Tavern Lounge; and the Westside’s favorite, Scandium, 8 p.m., Contented Cow. Finally, Sunday, December 19th, it’s Politics and a Pint, 6:00 p.m., Northern Roots Session, 7:30 p.m., and Quiz Night, 8 p.m., all at the Cow. Remember, on Saturday, you’ll have (only) seven days before Christmas. Need some last minute gift ideas? Check out this recent post on Holiday Shopping in Downtown Northfield.